The House overwhelmingly passed HB 480 by a 269-82 vote with broad bipartisan support. The bill reached the House floor via the Ways and Means Committee, where members voted 17-2 in favor. It will now move to the state Senate and will have the attention of Republican Gov. Chris Sununu, who pushed for legalization in a February budget address. The measure would permit statewide mobile sports wagering for individuals 18 years old and up, and it would prohibit betting on New Hampshire collegiate athletic teams. As for establishing a sports betting account, it appears that bettors would be able to do so both remotely and in person, as identity verification could occur “through secure online databases or by examination of photo identification,” the bill reads. The New Hampshire Lottery Commission would become the regulatory body, and within it would be the creation of a Division of Sports Wagering to manage compliance. The Lottery itself would be authorized to run the state’s mobile sports betting and operations through those potential retail locations. As New Hampshire does not have casino infrastructure, the bill says that retail sportsbooks “may be co-located with other commercial businesses or general commercial retail locations,” and that the voters of individual towns would decide if they want a brick-and-mortar sportsbook. Only a majority of local voters would be required to approve a sportsbook location. The Lottery would seek an experienced sportsbook operator to manage the actual sports betting operation side of things — and ultimately select one, the bill says, through a competitive bidding process (unlike what went down in Washington, D.C.). 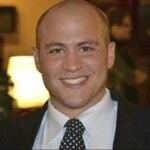 Ready for mobile sports betting in New Hampshire? If you want the right to bet on sports in NH you have to act NOW! Anything for the pro sports leagues? In short: No, not really. The bill does not address a tax framework or licensure fees other than to say that from the revenue sharing proceeds to be paid to the state under this agreement, 10% shall be designated for treatment and prevention services for problem gamblers. Currently Rhode Island, where the state lottery runs the sports betting show, is the only New England state with legal sports betting. Multiple bills are circulating in both Massachusetts and Connecticut, but none have gained real momentum, and actually as of today there’s a substantive bill in Maine, to be formally introduced on Thursday. “Legal prohibition of sports betting has failed. 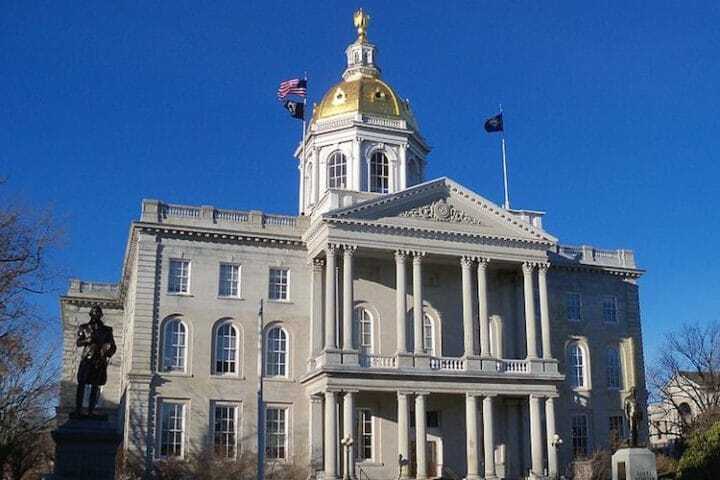 House Bill 480 will bring sports betting out of the shadows, and provide appropriate rules of the road for all sports betting participants,” Rep. Richard Ames (D-Jaffrey) told New Hampshire Public Radio.